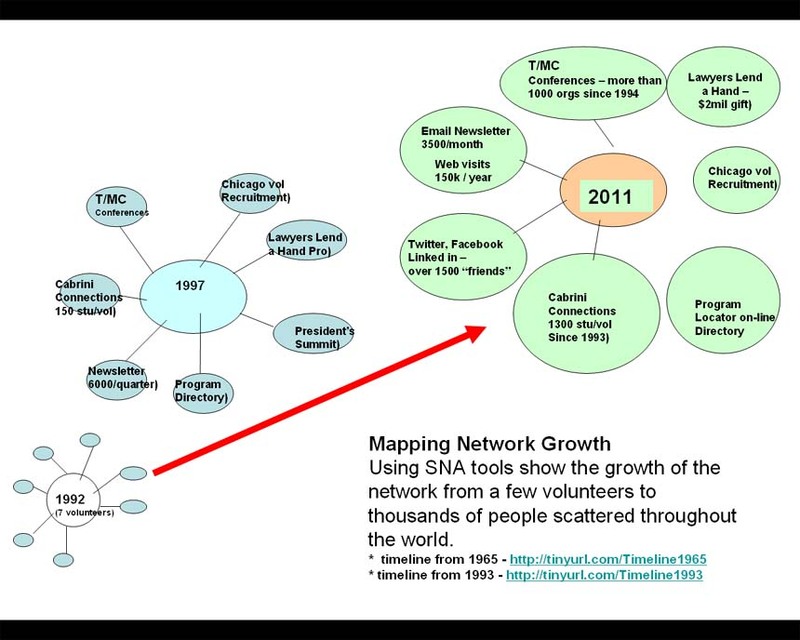 This graphic and this article describe a process of network-building that I've been doing informally and formally since I started leading a tutor/mentor program in 1975. Below are a couple of message threads that illustrate this long-term process. The first is an email received from Vance Stevens last Monday after I had facilitated an on-line Webheads discussion on Sunday, Feb. 26, 2012. Thanks to Dan Bassill for his remarkable presentation yesterday. I found Dan's work to be very similar to that of Webheads except that his is much more focused on a tangible social goal. But both are exemplary attempts at bringing social media to bear on scaling our efforts beyond our immediate circles of those we can reach directly. Thanks also to Ali Boumousa, Dave Weksler, and Indrit who joined us from Montreal, New Jersey, and Doha, respectively. "Voyage Number - Seven? Eight? Six? 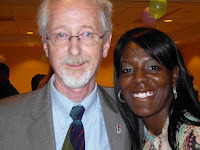 In any event, though not an English language instructor, I am one of Webheads biggest fans; and like you, have "unlimited" respect for the work of Vance Stevens. The two of your are truly remarkable people. By copy of this to Vance, I want to thank him and webheads for putting you on their stage last Sunday. (I missed it but listened to the podcast, reviewed your web site, and like all that I saw and heard.) Congratulations!!!!! http://oceanrights.org. 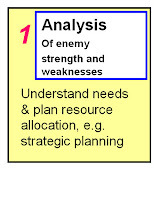 In fact, in a couple of days I will amend my "Plan" to include mention of your network and the model it offers. I was introduced to John and Vance nearly 10 years ago and as I build my network with them they connect me to their networks. I'm honored by the praise both John and Vance offer and I'm equally impressed by their work. 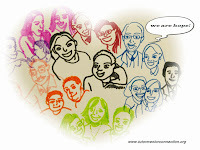 I hope readers will follow the links and get involved with one or all of us. Visit this page and you can see visualizations created by Korean students who were interns with me for the past six weeks. 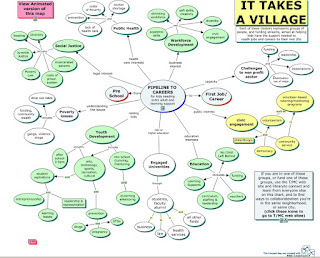 This graphic is one of those projects. 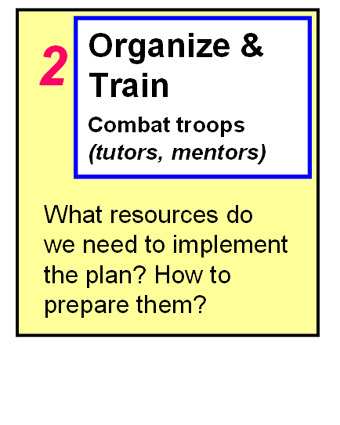 I provided the assignment for the students to work on in this post. 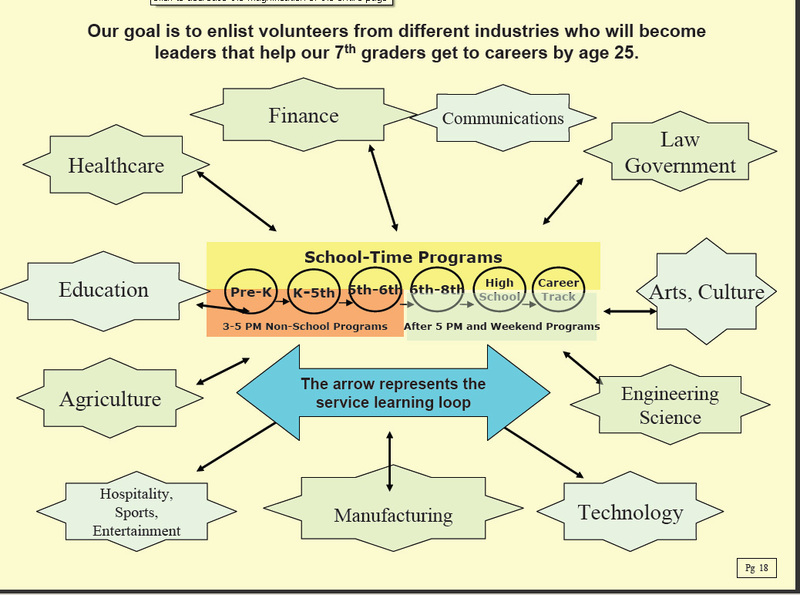 I was looking for a way to create graphics that showed the emotional connection between a volunteer and youth without identifying the specific youth and volunteer involved. 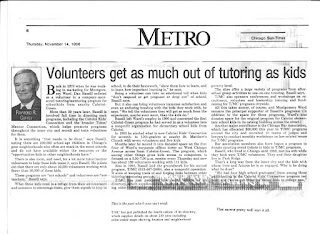 Since I'm no longer leading a tutor/mentor program I'll not have access in the future to photos showing kids and volunteers in action as I have in the past. Can you see me and Tangela in the grphic that Song Mi created? 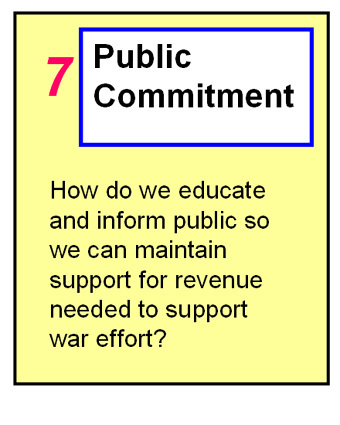 I think there are a lot of ways to do these graphics so I'd like to encourage arts volunteers to step forward and help me create a library of these. 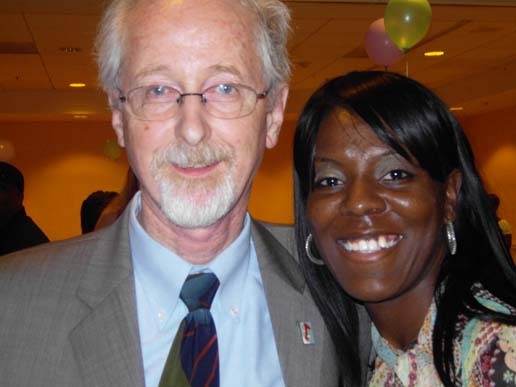 This is the first video from the Mentoring Panel Discussion held on January 30, 2012 at the First Unitarian Church in Hyde Park. The panel was organized by Jordan Hesterman of Becoming We the People. To view the rest of the videos of this panel, click here. 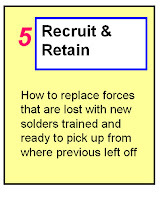 The last couple of days I've focused on an article from Forbestalking about new systems to support talent development. In my comments below the "quoted text" refers to ideas taken from this article. While the word "hacking" conjures up negatives in my mind, such as someone taking over my web site, or taking over a big government web site, this article opens me to a new way of thinking about hackers. 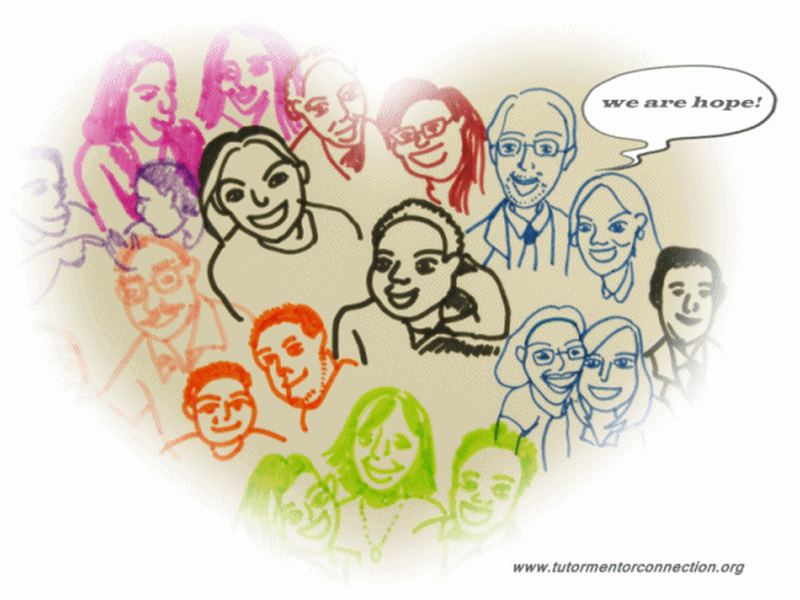 It describes a community of people who are "sharing of knowledge within communities of interest or practice". The article describes hackers as a community of people who recognize that "where many people are able to contribute their individual knowledge to a coding problem collectively – the ability to solve that problem rises exponentially." 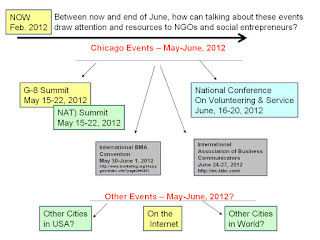 This graphic is one of many I use to illustrate my goal of helping people from around Chicago, the US and the world connect with myself and each other "to create the future they want to exist in". 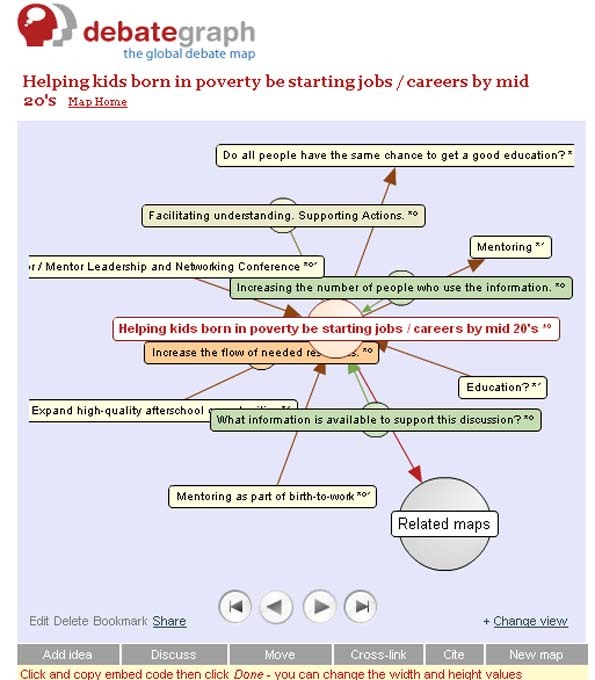 In the middle is a "birth to work" message showing that the goal of the Tutor/Mentor Institute, LLC and Tutor/Mentor Connection is to support the efforts of leaders in every sector who are working to help more kids move from living in poverty to working in 21st century jobs and careers once they are adults. 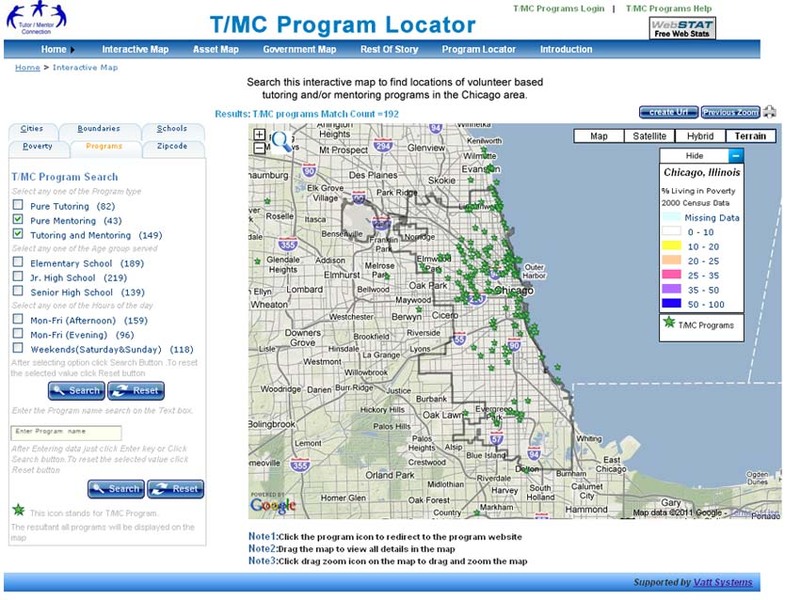 In the links and program locator library at http://www.tutormentorconnection.org I point to more than 2000 organizations already doing something focused on youth, poverty, philanthropy, workforce development, education, etc. 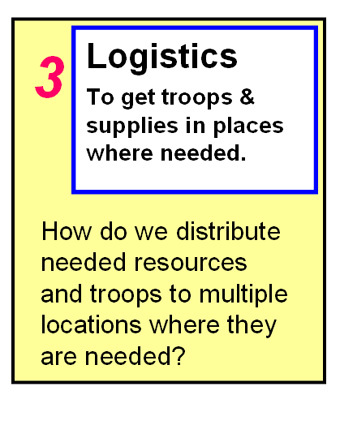 Many of the web sites I point to have libraries that point to thousands of other sites. 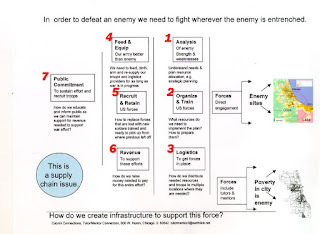 If we can connect enough of the people and ideas who are already working to help kids in poverty move to adult lives free of poverty we can create a community where we can "imagine solutions to what others thought to be impossible". We can "creatively explore what new forms of possibility might look like." If business leaders engage their current employees in this process, they begin to learn how to be part of this connected and collaborative community and they bring back their knowledge to the workforce. 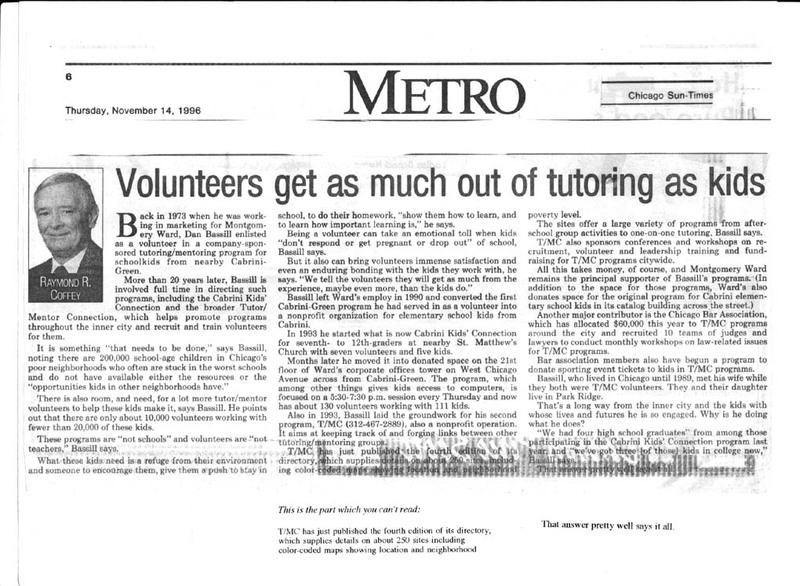 If a greater number of volunteer-based tutor/mentor program and social justice organization leaders can find ways to engage in this process they connect their organizations with a much wider range of ideas and resources and partners that can enable them to stay in business and connected to youth and volunteers for longer time frames and with greater long-term impact. If young people are engaged in this process from the time they are in elementary school they grow up and enter their adult lives already embedded with the ideas of this "hacker" philosophy. They become the talent business and society need to innovate new solutions to complex problems that will face us well into the future. Sharing these articles with you and others is just one step in trying to build this connected "hacker" community. 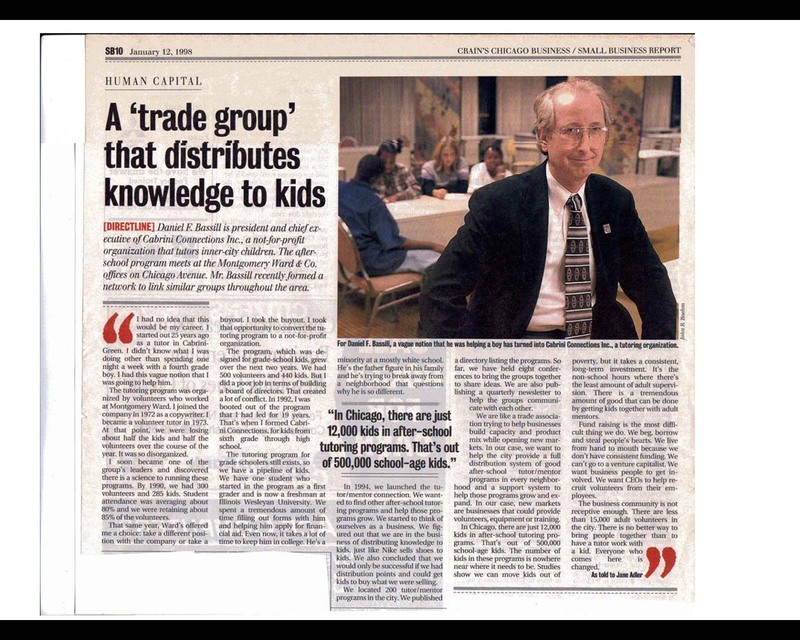 The purpose of the articles I write is to help volunteers connect with young people when they are in elementary and/or middle school and then stay connected to them as they go through school and into adult lives. 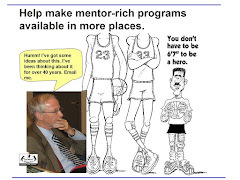 I connected with Leo in 1973 when I first became a volunteer tutor/mentor at the Montgomery Ward Headquarters in Chicago. Leo is now an independent film producer in Tennessee. We're still connected. 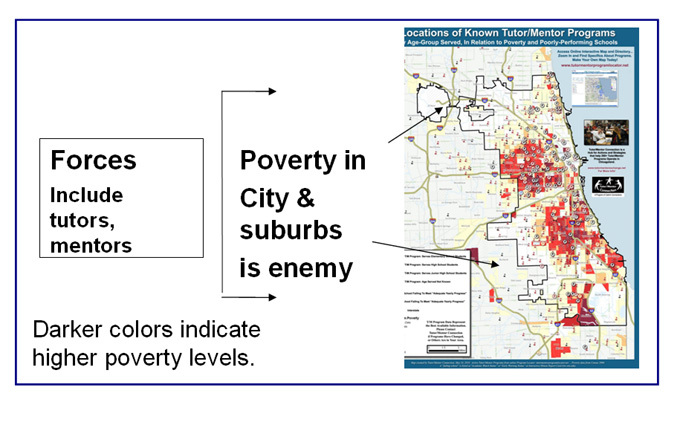 I use maps to show that in order for volunteers to connect with kids like Leo, organized tutor/mentor programs need to be located near where the kids live, and in locations convenient for volunteers to participate. 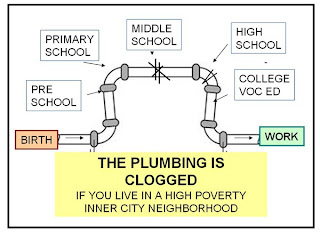 Such programs need to be in all poverty neighborhoods. 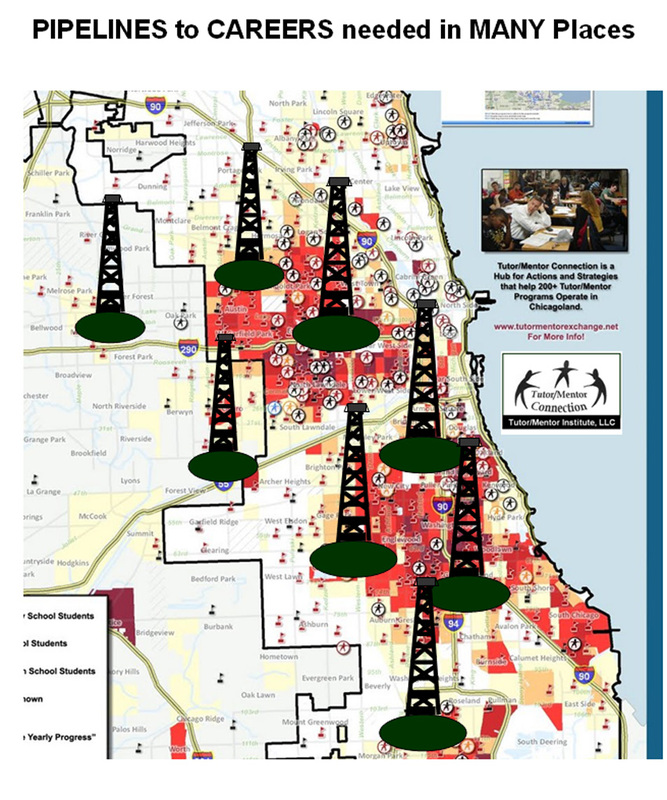 Clearly, based on our maps and data base, they are not in all poverty neighborhoods of Chicago. The green stars on this map represent programs in my database. 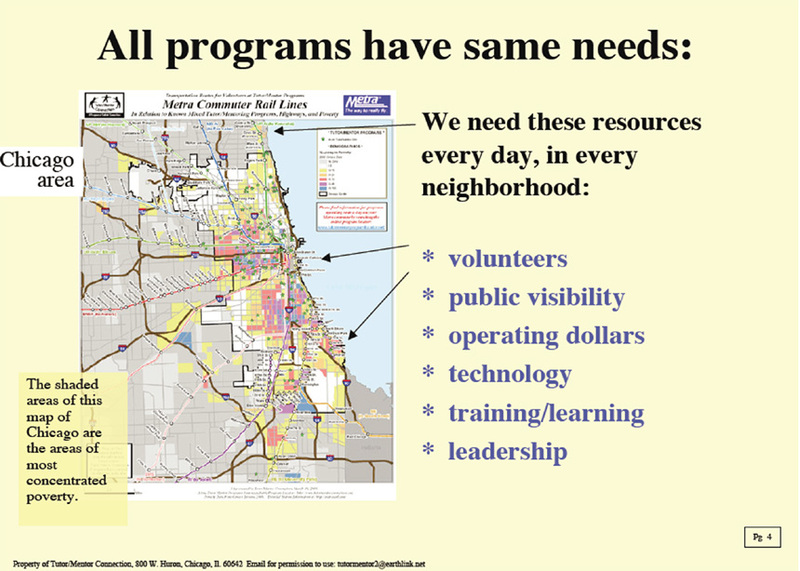 For programs to operate in every neighborhood we need to reverse the way they are supported. 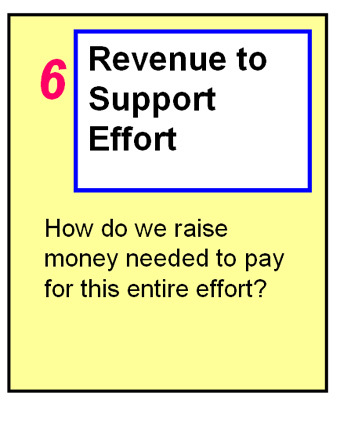 Right now non profit organizers need to be good at building programs that connect youth, volunteers and learning opportunities, and also be great at marketing and fund raising so they have consistent resources to operate and innovate better ways to keep kids and volunteers connected. 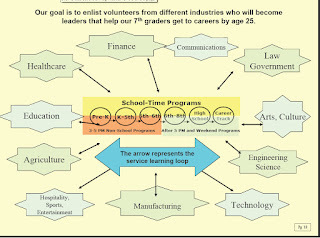 If industry leaders saw their involvement with tutor/mentor programs as a strategy for "continually developing talent" many would be more strategic and consistent in the way they support tutor/mentor programs and how they help good programs become available to young people in more places. Last week I wrote about an article in Forbes, titled The Empowered Employee. Below are some of the key phrases I highlighted in the article. "While the ranks of the unemployed continue to swell globally, the number of unfilled jobs for skilled labor are also on the rise.....There's a gap in preparation...."
Instead of viewing employees as costs, "shift attention from the cost to the value side". "View employees as assets capable of delivering ever increasing value"
"Address how enterprise will need to change in order to help people develop more rapidly and achieve ever higher levels of performance." Find ways to "facilitate persistent engagement" the say way retailers are trying to stay connected to a consumer "before, during and after she visits a store"
"Re-craft the employee-experience so that they can learn faster on the job in their day-to-day work environments." Build "systems of engagement (SOE's)"
"It takes time and effort to find the requisite people, connect with them, and access relevant data and analytical tools"
"Create records of exceptions they handle so other employees can learn from the experiences of the few directly engaged in resolving each exception" and "make patterns of exceptions more visible"
Create "real-time dashboards". Make way for the "distributed social-data command center"
"A recent look at HR in the media reveals a deep interest in the many things that promote performance." "Happier employees tend to perform better." "Great experience maps to great performance." "Where and how could we help our employees to learn faster by connecting them with relevant talent in customers,business partners and suppliers?" "Shift attention from short-term job deficit to the long-term mismatch of talent and needs" "Focus on continually developing talent." "The web is less than 20 years old...a teenager, not yet legal. The infrastructure supporting the post digital revolution is sill under construction." If someone in your business or industry is thinking of these things, then maybe they will consider some of the ideas I offer for building future workers by engaging current employees in volunteer-based youth mentoring programs and by supporting the employees and their programs with "Systems of Engagement" that enable them to learn from their volunteer experiences and apply what they learn to their work experiences. Recognize that employees who are deeply involved and satisfied in their community service and social problem solving are probably happier and more loyal employees if they recognize how much their employer is helping them engage in this effort. 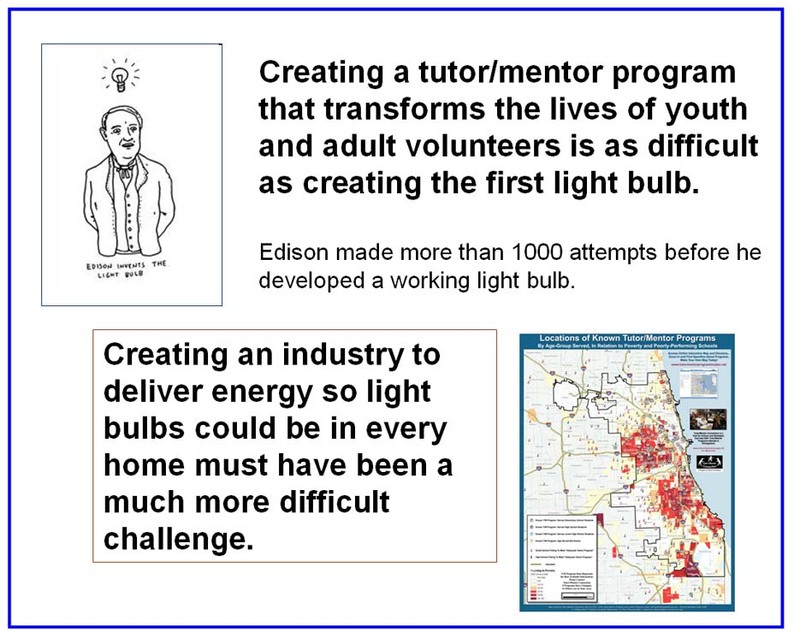 While there are probably numerous efforts to support this engaged workforce, few combine the library of information and directory of local tutor/mentor programs that are part of the Tutor/Mentor Institute, LLC's platform for social problem solving. These tools support employee engagement in multiple locations and multiple ways, making it likely that more employees will get engaged and say engaged in changing roles as their careers develop. 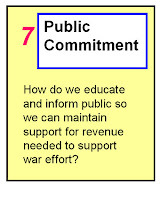 It is this long-term engagement that builds knowledge, networks and a passion for a cause. This is what turns customers into advocates, and what motivates people to work harder, smarter and with greater efficiency to achieve hard-to-reach goals. If we can teach these skills to future workers through the mentoring and involvement of current employees we have a system that will be "continually developing talent." I encourage you to read this article titled "The Empowered Employee is Coming; Is The World Ready?" 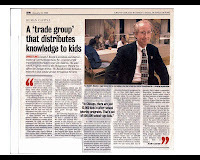 written by John Hagel, Suketu Gandhi and Giovanni Rodriguez and published on the Forbes.com blog. 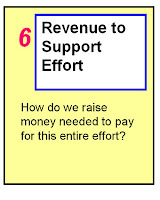 Companies who support employee involvement in social problem solving with company tools, technology, dollars, etc. 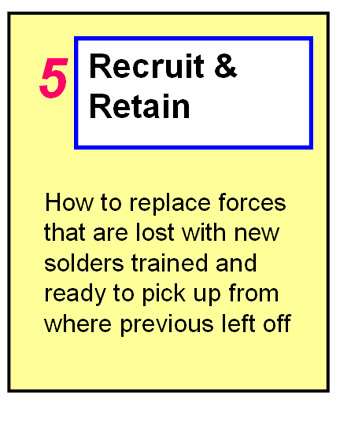 will gain a more motivated, better trained and more networked employee. Companies who encourage teams of employees to work with Tutor/Mentor Institute, LLC and other intermediates to build pipelines from birth to work will gain future employees and customers at the same time as they are growing and nurturing their current employee. 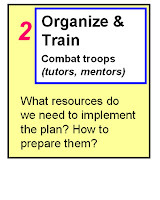 See Role of Leaders and other ideas in the Tutor/Mentor Institute, LLC web site. 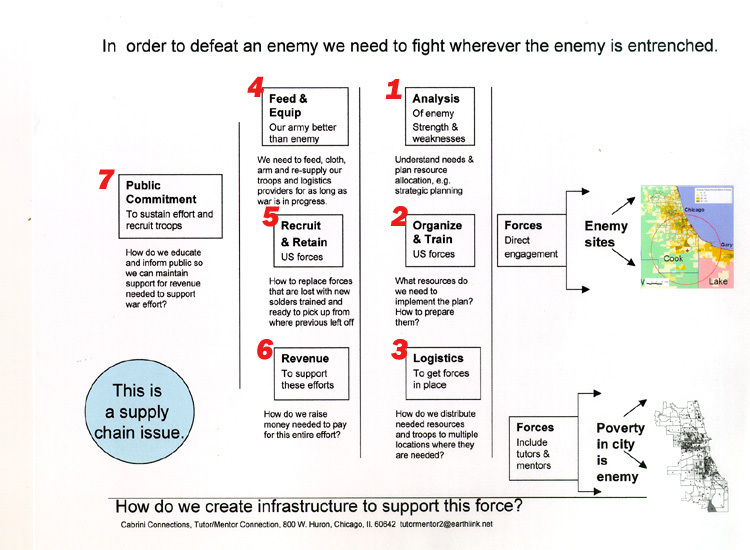 Last Friday I attended a STEM education summit and wrote a summary titled War on Poverty. Today I'm doing some follow up and reviewing my notes before I file them in one of my binders. Here's a couple of quotes/comments that I want to share. "We need to develop habits of minds, persistence and problem solving." "If we knew what it was we are doing, it would not be cause research." "Imagination is more important than knowledge (Einstein quote). We want students to imagine a better world!" "Engineering team works with scientists to develop a concept, then custom design and build the technology to implement the idea." I wrote this while Dr. Ross Powell,a professor at NIU was describing the work done to develop the scientific research tools being used in a project to predict climate changes and future behavior of the Antarctic Ice Sheet. 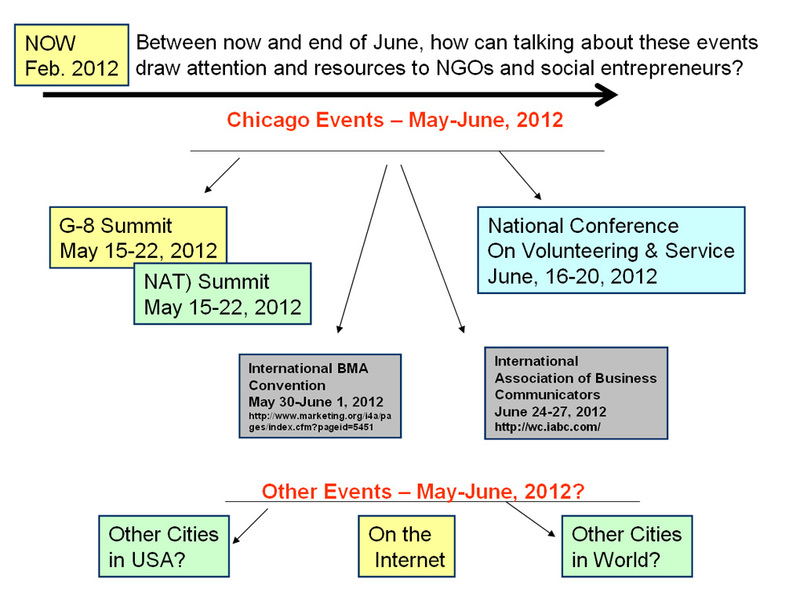 The graphic I used in this article was created for me by an intern from IIT who goes to college in Korea. Imagine what type of blueprint, tools and strategies we might innovate if volunteers from STEM industries were working with us to "develop a concept" and "design and build" the programs and services needed to reach more of the kids who are not being reached with STEM mentoring and education opportunities. 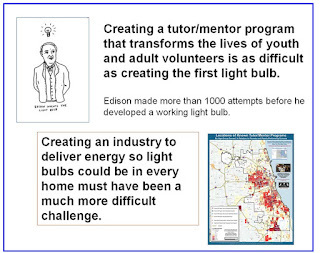 I've been reaching out to STEM firms and volunteers for almost 20 years with an invitation to take on this role. 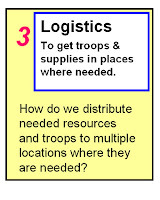 I've been pointing to work done in the field with links in our library. 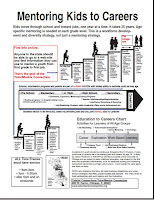 If you run a high school or college service learning/STEM education project, why not connect with me and let the ideas I've collected over the past 35 years support work young people and workplace volunteers do to design and build "a better operating system" for helping youth living in high poverty areas move through school and into STEM and other careers. 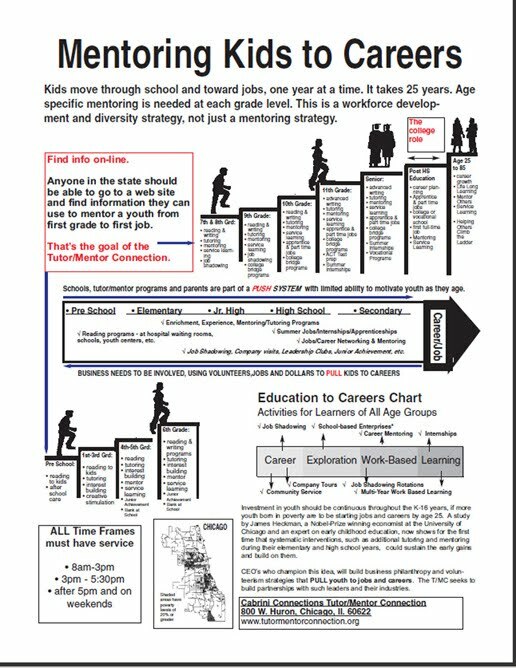 For many years I've used this graphic to try to illustrate the need for mentoring and rich learning supports at every age group, from first grade through high school graduation and into the workforce. 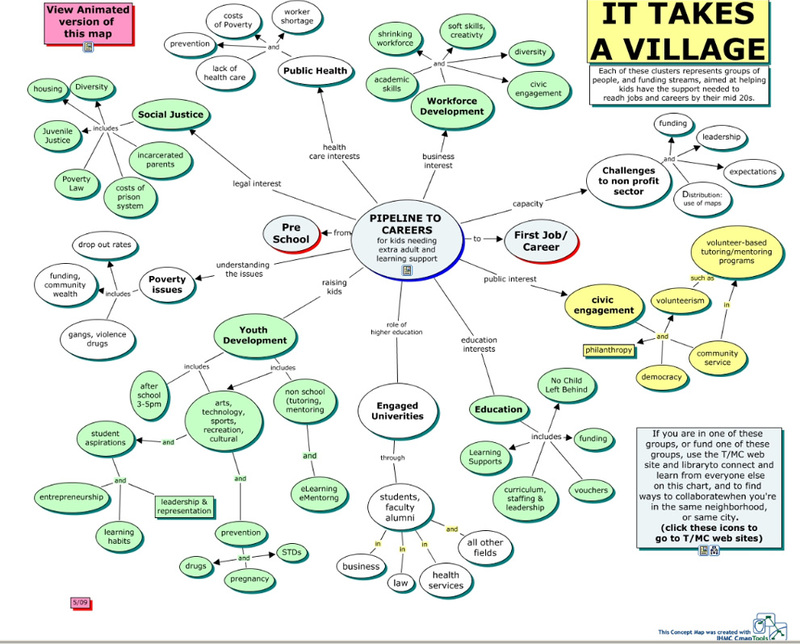 I've created a concept map to illustrate this idea. 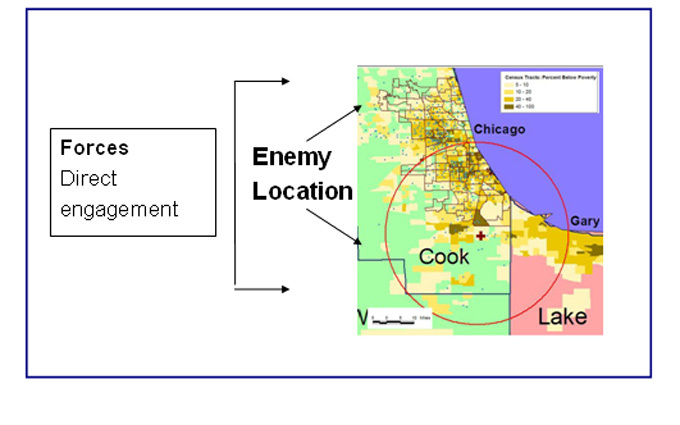 However, in my mind I see a three dimensional map of Chicago where you can see all of the high poverty neighborhoods. 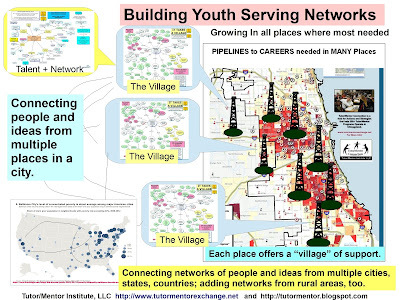 I've created maps like this which you can see at the Chicago Tutor/Mentor Program Locator site. 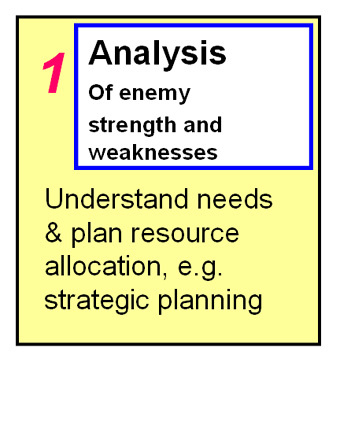 However, this does not really communicate the long-term nature of support needed the way I see it in my mind. 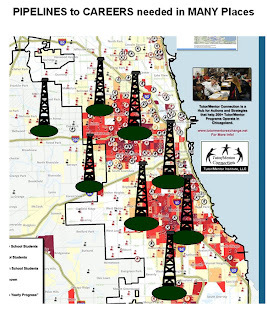 So I tried today to create this image, combining one of my maps with a graphic of an oil well. I'm sure some graphic designer could do this a thousand times better than I can. Maybe one of our will try. 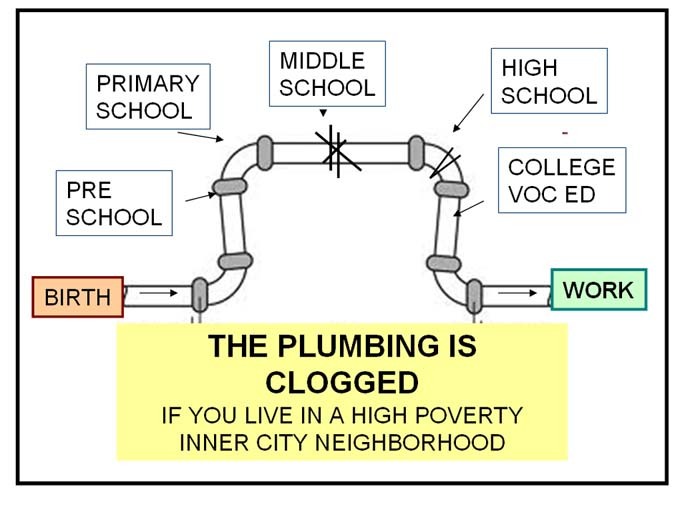 However, as you read the articles I've posted on this blog, does this help you think of the stages of support that we need to make available to youth who don't have enough natural systems of career-focused mentoring in their neighborhood, because of the high levels of poverty?